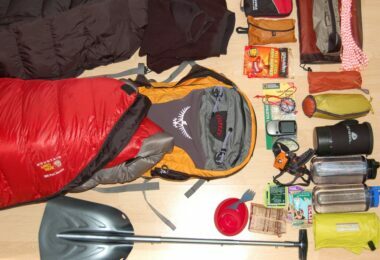 Every hiking experience can be a pleasure and joy, but when it comes to the necessities it can feel tedious and boring. Sometimes when you come to the moment when you have to make lists, plans, pack your bags, etc. you are prone to procrastinate and even feel frustrated. We understand all that and for that reason decided to compile a list with all the essentials when it comes to hiking in the wild. We’ll give you valuable knowledge that comes from experienced hikers. 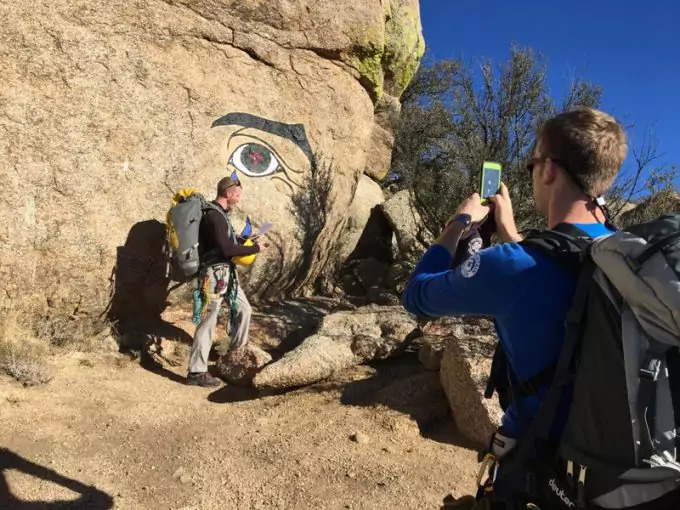 Some of the tips and ideas come from bad experience as well, when a hiker forgot something or faced a situation for which s/he wasn’t prepared. To help you with that task, you will read about all the necessary items and preparations to be made in advance. We’ll focus here on the very first items to consider preparing. Without these tools, better off don’t go anywhere. These are really the very basics in hiking, without which a nice hiking adventure can turn bad. Navigation – Either get a GPS gadget, or have a GPS system activated on your smartphone, or at least prepare a map and a compass. In fact, all these options are a-must. Keeping all of them will be the best you can since if one gets damaged or lost, you will have a backup plan. Of course, you should learn to use map and compass together. 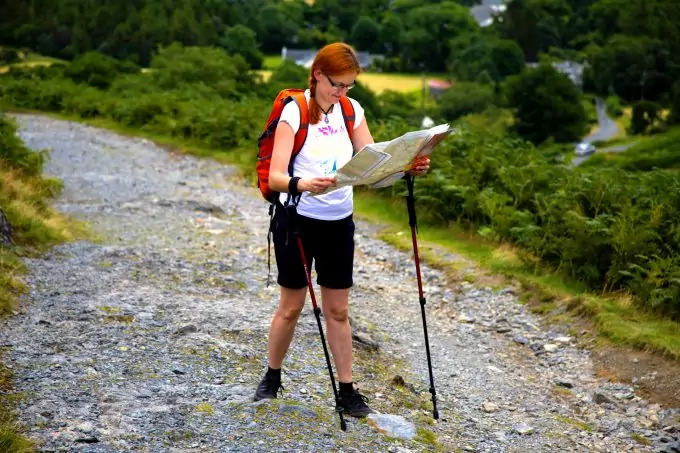 It may be a bit tricky if you’ve never done that before, but you should check out our in-depth tutorial on map reading to learn more. So, before heading out there, practice in a nearby park, nature reserve, etc. The same applies to using a GPS. If you’ve never used one, check out the settings and how it works. Experiment with it too until you feel comfortable using it in in the wild. Sun protection – This is especially important for hiking in the summer. The sun can be very strong, and this is even truer in areas further south to the equator. Avoid the noon hours and preferably set up a shelter during that time. You’ll not only be protected from the strong damaging UV light, but will also conserve precious energy and avoid dehydration, if water is rare. So, for the sunscreen always get the one with highest UV factor and apply it often during the hottest hours of the day. Remember though, that the morning and evening sun rays are actually beneficial for good health, so you don’t need the sunscreen then. Also, in case you get burnt, there are some solutions you can apply while you’re on the go. To learn more, check out our article on home remedies for sunburn. Clothing – Appropriate clothing is of extreme importance. No matter where you go hiking, summer nights can still be a bit chilly. Be prepared with good insulation for your clothes. Your best choices would be to get underwear of polyester or nylon. They are a light synthetic fabric that keeps the skin dry and warm. It’s the preferred fabric for hikers and mountain climbers alike. For unexpected windy or rainy weather always be prepared with windproof and water-resistant jacket and pants. This is valid even for summer hikes. Of course, for winter trekking it’s unquestionably your top priority. For the cold seasons, along with the wind- and waterproof outer layers and underwear, you should also have a mid-layer preferably of wool. A thick wool pullover or thick fleece would be ideal. It depends on how low the temperatures are going to be, so you’ll have to consider that factor too. You should also think about layers and how to organize them properly. This can be a science and this is why we invite you to read our article on layers clothing. Footwear – The clothing gear will be incomplete if we don’t talk about the appropriate footwear. From one-day trips to several-day trips, you must always be prepared with comfortable supporting shoe. If the terrain is going to be uneven and rocky, definitely get some boots with high edge to give a good support for your ankles. Also, if you expect to cross rivers or streams, your boots must definitely provide you with the protection and be water-resistant. If you’ll be hiking in desert areas you’ll have to find breathable boots or trekking snickers, to keep your feet ventilated. When you go shopping look for summer (or winter) boots depending on which season you’ll go hiking. Don’t forget to pack several pairs of sock – thick for cold weather and thinner (made of nylon or polyester) for warmer climate. Always test the shoes in advance. Weeks beforehand walk every day with them; go gardening, running, etc. to loosen them up. 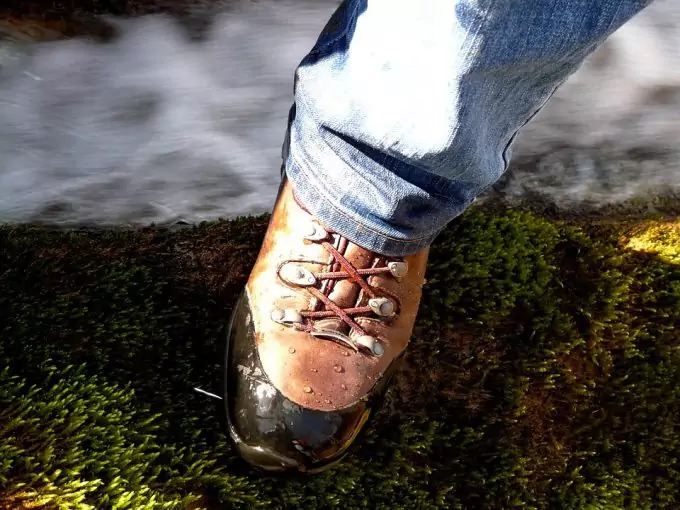 It’s also important to make sure the boots you buy are appropriate for your height and gender so don’t forget to check out our reviews for both hiking boots for men and hiking boots for women. Light – During the day, light is abundant enough, and we take for granted that we have light at home when evening falls. It happens that inexperienced hikers absolutely forget about that essential item. It’s a mistake you shouldn’t make. Any type of light, from point light to a stronger spread light will work just fine. 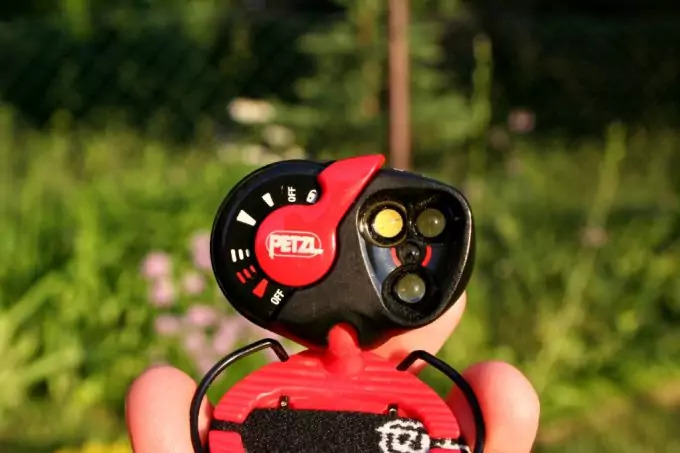 You can opt for a headlight (with is a very compact point light and you have your hands free), or a flashlight, or even small lantern (which can have a much stronger spread light). Don’t forget the extra batteries, chargers or even a solar panel to recharge the batteries when you rest. You should also check our reviews for the best LED flashlight so you’ll know the product you need. Food – Where can you go without food? 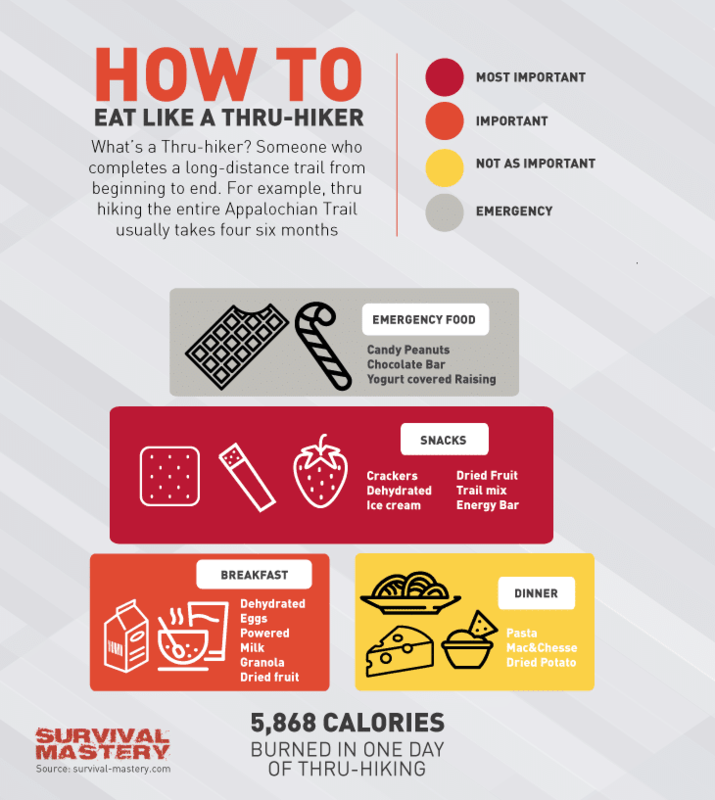 A hiker can’t go far without any type of nutritious food, so be well prepared with camping or hiking food. There are many light options, like nuts, power and protein bars, trail mix, peanut butter in tubes, dried fruits, powdered (freeze-dried) foods that need only boiled water to make a complete meal, etc. You can even make your own homemade meals, like sandwiches with tuna, and if you add meat jerky and peanut butter, it can be a nutritional and energy booster. We also have a great and detailed article on hiking food that you must read! Water – Of course, without water all the other items wouldn’t even make it on this list. Water is basically your savior in any climate, hot or cold. It’s estimated that mountaineers, hikers and climbers dehydrate during the winter just as much as during the summer. The only benefit about winter is that there’s a lot of snow around you, and if you have (which you should) a small compact gas stove, you can melt snow every time you need a drink or a soup. So, here are the basics. 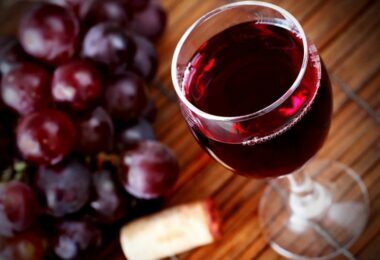 The human body needs at least 1 liter a day (any liquid may suffice). Of course, the more you drink the better hydrated your body will be. Water also helps eliminate toxins from your body and helps the digestive processes. We also advise you to bring a water purifying system so you can use any water sources along your way. You have to check where your hiking trail is going through and plan ahead which water sources to use, and if there are any at all. If you plan to go hiking in a desert area (e.g. The Grand Canyon) you should rely entirely on your own resources. 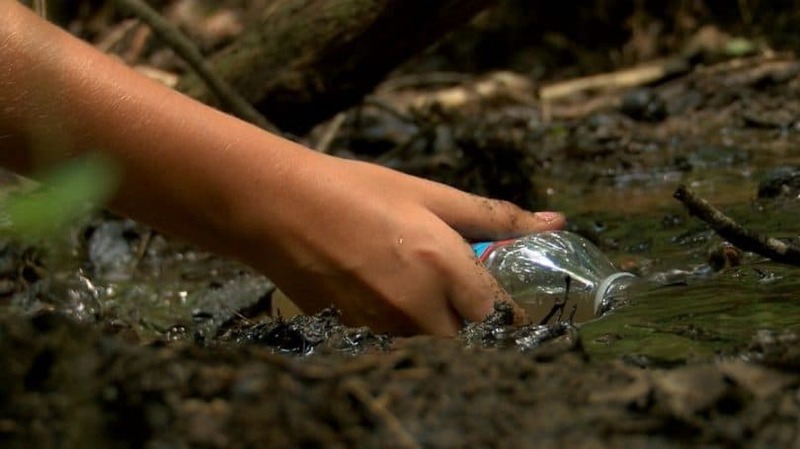 You should also make sure to take a portable water filter with you, in case you run out of safe-to-drink water. We can recommend the Sawyer water filter and you can read more about it in our in-depth review. 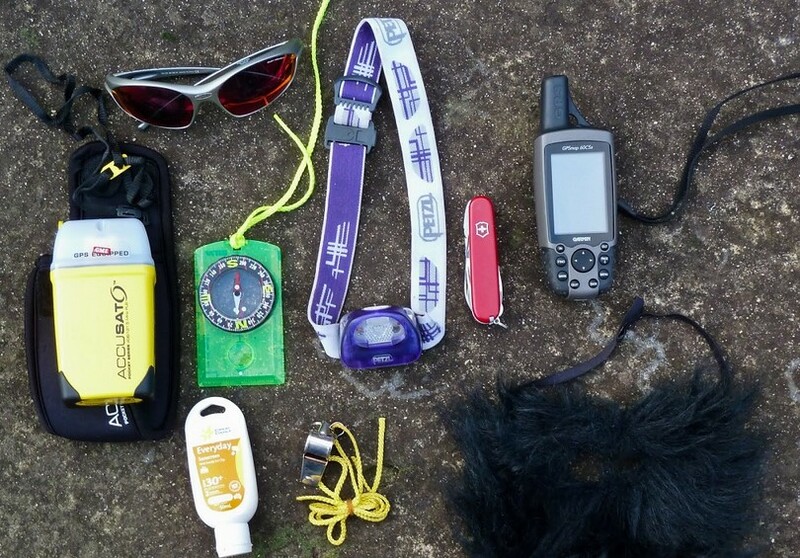 First-aid kit – An absolute must for any hikers, campers and trekkers. 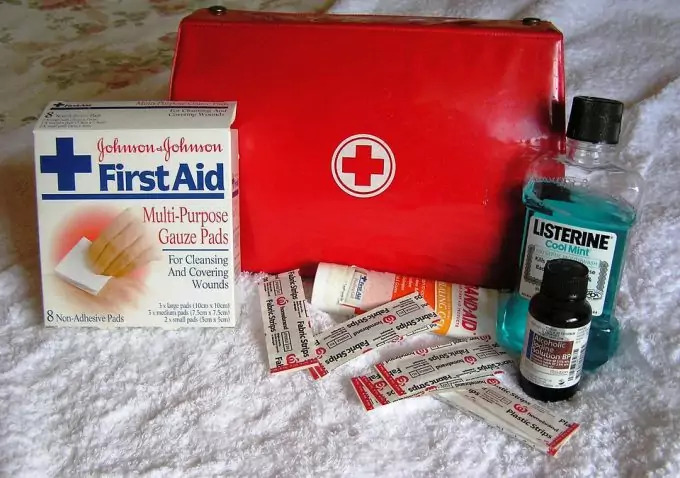 There are many first-aid kits on the market and online shops. You can also compile your own kit, and write a manual to it, to be of help when you use it (or someone else uses it). Fire – At first it may seem like an unnecessary thing to consider, but sometimes you may have to make a camp urgently. You may be hurt, or misjudged the traveling distance, or need to cook your food (if you caught your own pray). There may be many reasons to learn to make fire. Be prepared for that and bring a reliable lighter and cotton (it catches easily fire when soaked in Vaseline). You can use other dried leaves and foliage from around your area (if there are any). Practice before you go hiking and learn how to make a reliable campfire. It is tricky and it’s always best to have that knowledge and experience in advance, not when it’s urgent and you’re frustrated. We have a great tutorial on how to start a fire where we discuss several methods so make sure you take a look! Shelter – Of course, what would all that matter if you can’t have a good night sleep? You should bring your tent or tarp. 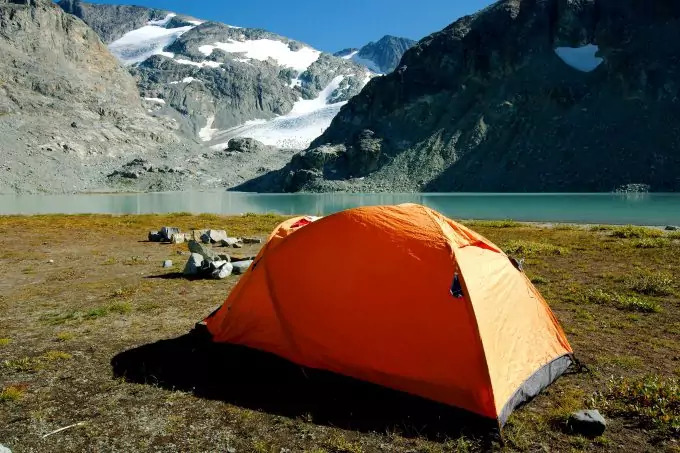 If you don’t have any you can of course purchase a tent or a tarp, but you can also hire one (if you’re new to hiking and can’t afford to buy all the necessary items). With a tarp you’ll have many more options for different shelter shapes and possibilities – from hammocks, to hanging shelters, to the popular A-shaped shelter. It’s true that the tent provides a bit more luxury since tents are specially constructed for specific weather conditions, but can be slightly heavier. So, you should decide which your preferred type of shelter is and go for it. Both the tent and the tarp have their pros and cons. Knife – The knife can have multiple uses. You can either bring a multi tool knife (Swiss army knife) or a simple traditional one. We advise you pack both types, since they have different applications in practice. They can be used for simple things like cutting pieces of food to defending yourself. You can use them to make a snare if you like and catching your own food. Eventually you’ll need to prepare it so the knife can be really handy. 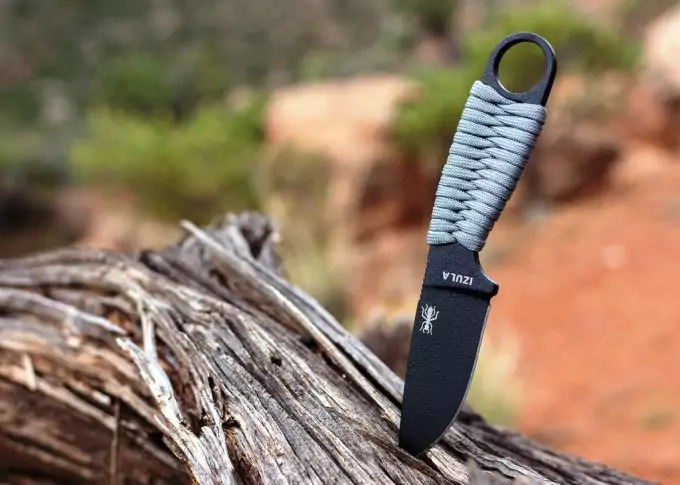 If you don’t already have your own survival knife, take a look at our reviews for the best tactical knives. 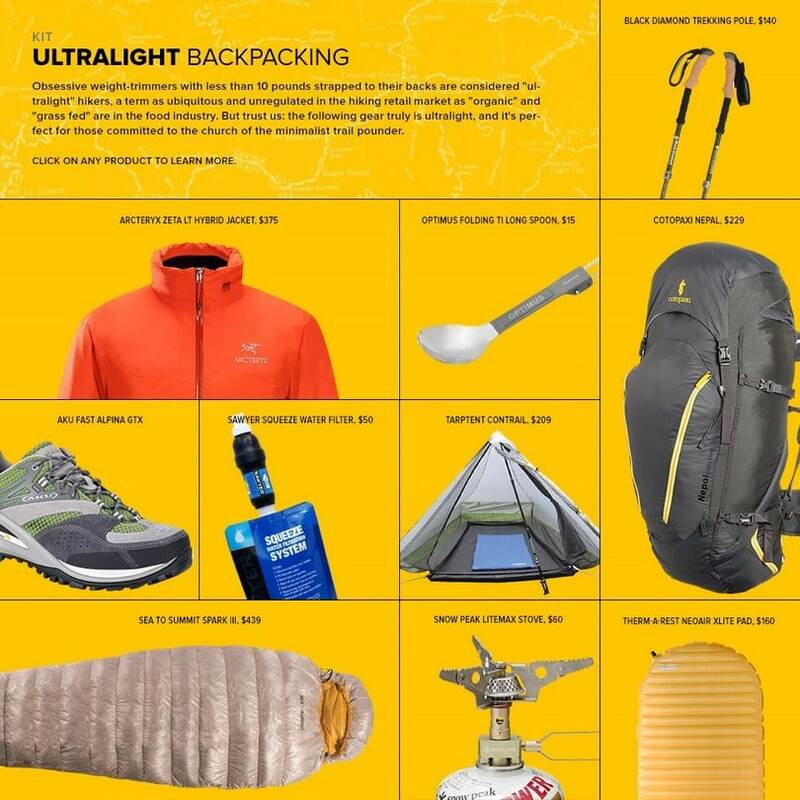 There can be many items that can fall into the topmost essential items, but here we’ll compile a list of items that may not be of crucial importance, depending on your adventure plans. Of course, for longer hiking trips, the items below will go into the above list. Sleeping bag and pad – If you don’t plan a long trip, or if it will last only for a day (without a sleepover under the stars), you won’t need the sleeping bag, so it’s not of vital importance. On the other hand, if your trip will last more than that and you plan to sleep out there, you don’t want to shiver all night and cover yourself only with your extra clothes. 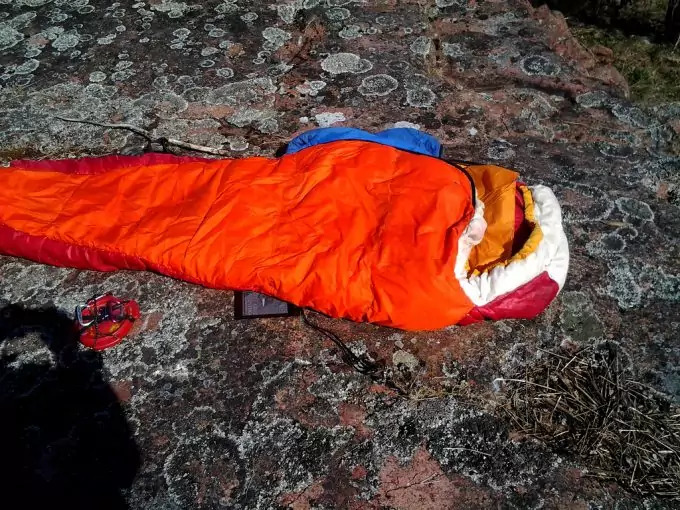 Even summer nights can be chilly, so don’t underestimate the importance of the sleeping bag. There are very light bags on the market, for summer or winter camping. They are divided into two groups – 3-season and 4-season bags. The first category is for the temperate climates during the spring, summer and fall. For colder days during the raging winter, a 4-season bag is your best option. A sleeping pad isn’t a crucial item, but can save you a sleepless night, while you try to accommodate yourself on the uneven rough ground. During the night, when your body tries to relax, every small rock can be a huge problem. Cell (smart) phone – This item is important not just for the GPS option it may provide, but also for contact with civilization. In case you get lost or hurt yourself and can’t continue without help, call an emergency phone and ask for a rescue team. That is why you also need to have all the local and national emergency phone numbers in your phone memory card. Even for just one-day hiking incidents may occurs. You must be well prepared. Whistle (or other signaling device) – The whistle can also be a way to attract attention to you in case of emergency. 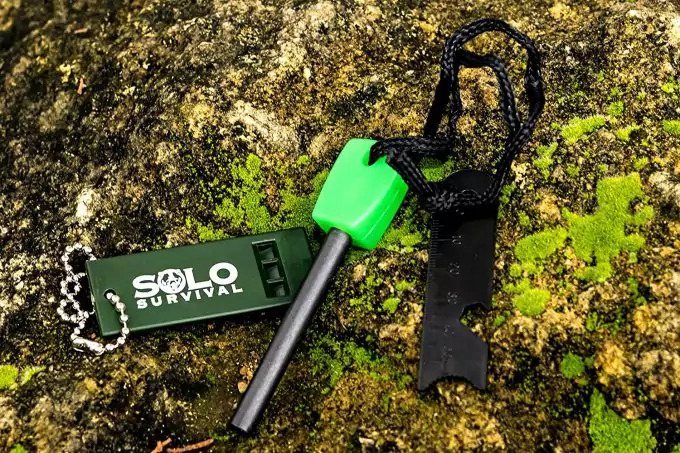 A rescue team can easily locate you if you repeatedly use the whistle. It may also be useful if you’re dehydrated and unable to call out. Apart from emergency situations, you can use the whistle between you and your family members (or friends). You can set up a communication system and send audio messages to each other over large distances. 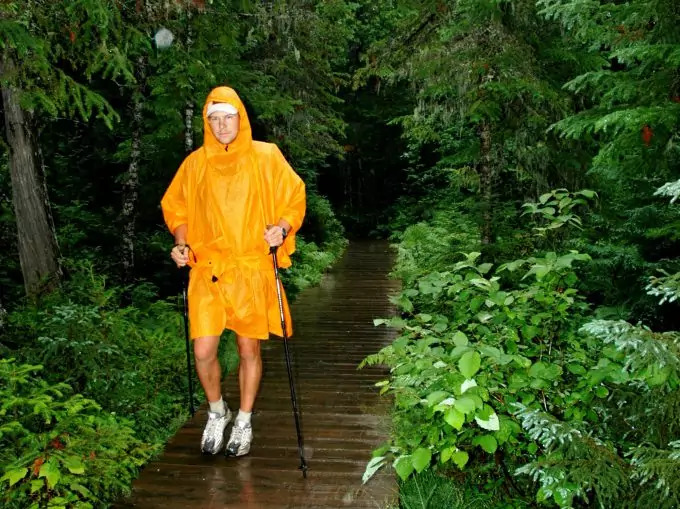 Rain gear (poncho) – Even if you already have a water-resistant jacket (as we advised you in the above list, you should be prepared with some rain gear items like the poncho. In heavy rain the jacket may not save you completely, but if you add a poncho on top of that, it can be a winning combination. The poncho is specifically made to protect against rain, but nothing else. The water-resistant and windproof jacket (as the name implies) protects against strong wind, and if it has some insulation can provide warmth. So, the poncho can be a bonus item, but nonetheless important if you expect rainy weather. Insect repellent – Insects during warm weather can be a real problem. Be always prepared with mosquito repellents (usually DEET-based) and other creams against bugs. You can also get some citronella candles (or just burning candles). Insects stay away from the smoke. Prepare as many as you can, depending on the duration of the trip. When it comes to food, if you plan a one-day trip, maybe you’ll pack only what you think you’ll need for the day. Even if that’ the case (and won’t do a longer trekking) you still have to consider taking some extra food. Incidences occur even during shorter trips and you’ll have to be prepared for them. Extra food that is light in weight are nuts, chocolate bars, dried (or fresh) dates, trail mixes, etc. It is basically as in the above list, but if you had packed only sandwiches and nothing else, then you may be in trouble. So, consider those options for bonus food. The same goes for clothing. In the summer you may wonder why you have to take extra clothing, but you never know when the weather changes suddenly and catches you unprepared. For the summer some extra underwear and long-sleeved shirts with pants can be just find for colder nights. If your clothes got wet (rain or river accident) you can use the spare clothes you carried along. As we mentioned above, bring several pairs of socks as well. If it’s winter, you should also have spare wool or fleece clothes. Gloves are also a-must. Keep thicker ski gloves and mittens so you can use either depending on the weather conditions. During either of the seasons, you will have to protect your eyes, not only your skin (the sunscreen). Bring some dark glasses (or ski goggles during the winter) to protect your eyes from the strong UV rays. During the winter snow blindness is a common issue among unprepared hikers. If there’s fog, it’s cloudy and snowy basically everything merges into one, and the snow crystals reflect every bit of light and is unbearable for the naked eye. It can literally damage the retina and cause permanent damage in case of longer exposure. A last tip from us – find waterproof matches. 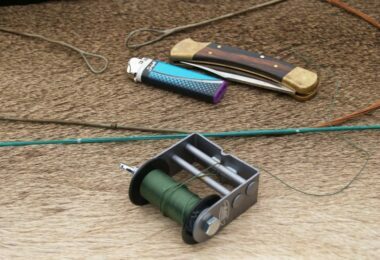 It is always helpful if something happens to your other essential gear and you have matches close at hand, to light fire or see in the dark. If you can’t find waterproof matches, you can get normal matches but keep them in a plastic bag with a vacuum zipper to keep away water and moisture. A fire-starter in your backpack can be extremely beneficial when you want to light stronger fires (e.g. campfire). Remember, keep the matches away from a gas stove or other fueled gear, to avoid sudden combustion. 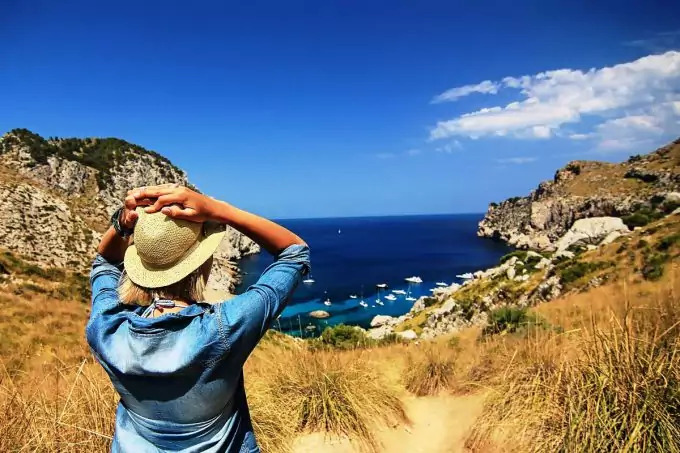 As you can see, the list above is really essential and gives the overall idea (and in details as well) about how to hike smart and avoid commonly made mistakes. As long as you get used to the above items, keep the list always at hand, you’ll soon commit it to memory. Nonetheless, we would advise you to always check the list before planning a hike, since memory can never be truly reliable.